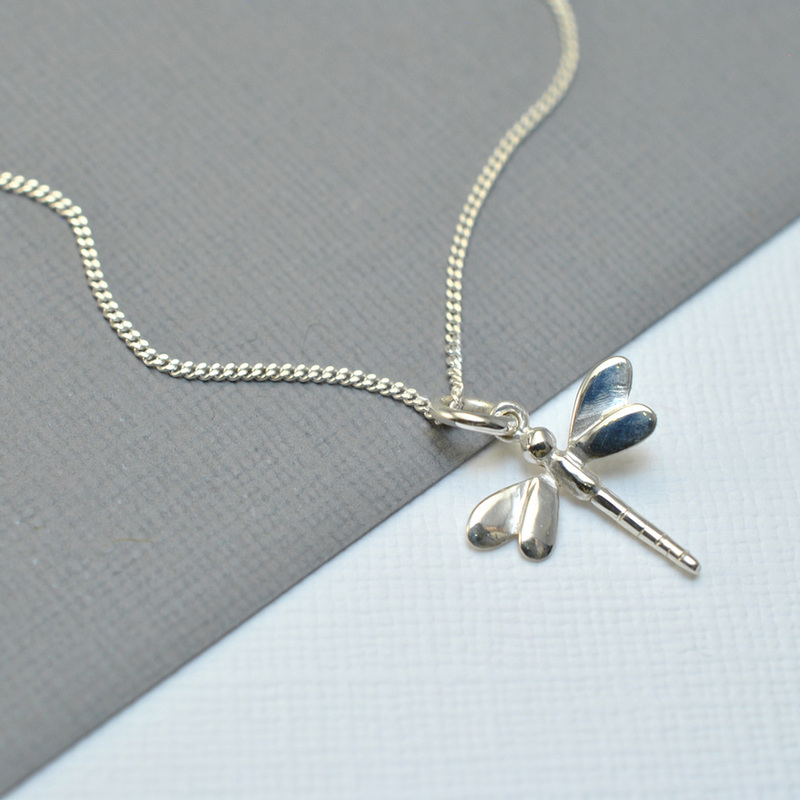 There’s definitely something special about a dragonfly. 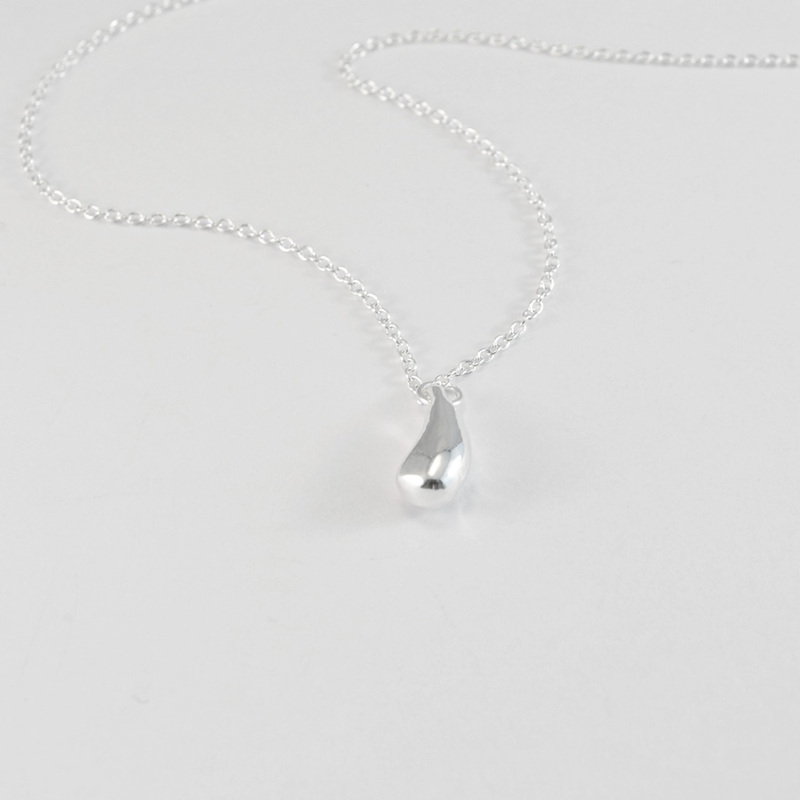 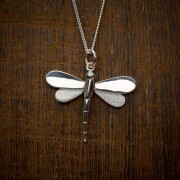 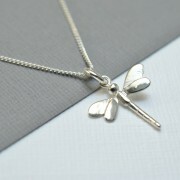 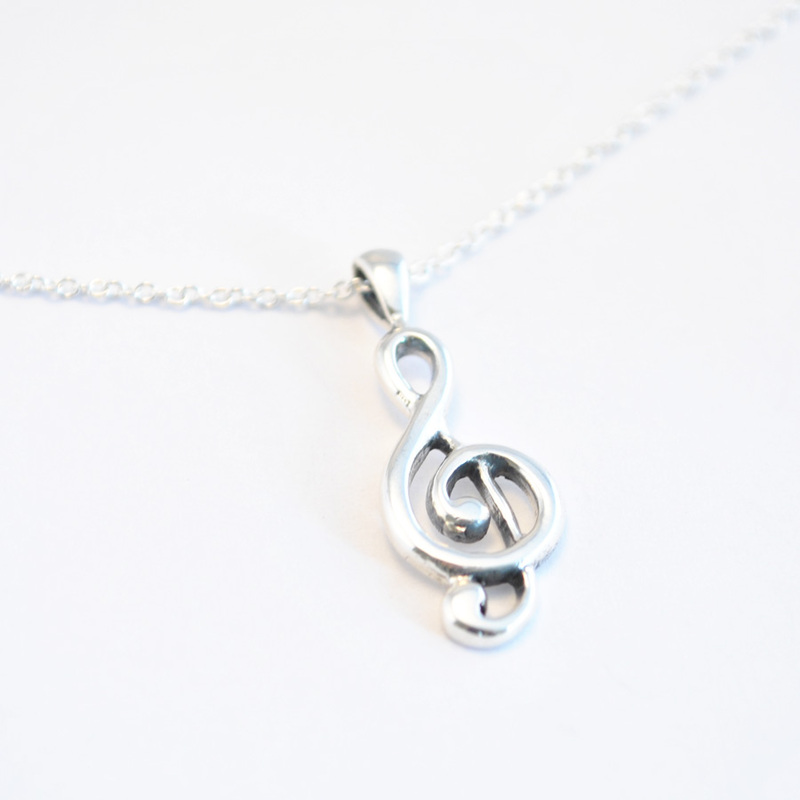 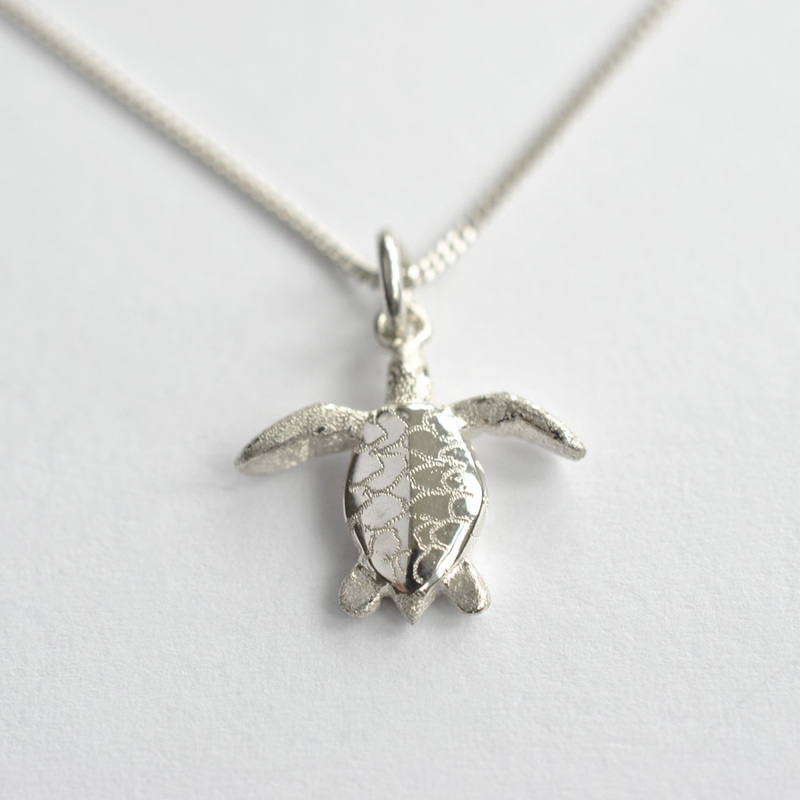 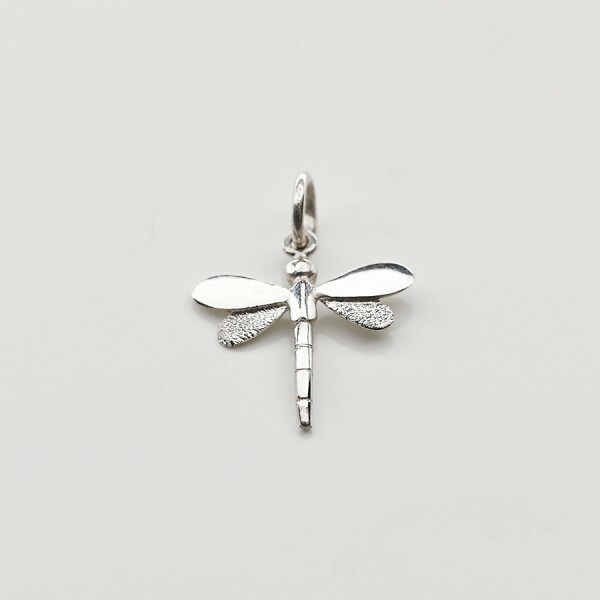 We’ve tried to capture this quality and craft it into this charming silver dragonfly necklace. 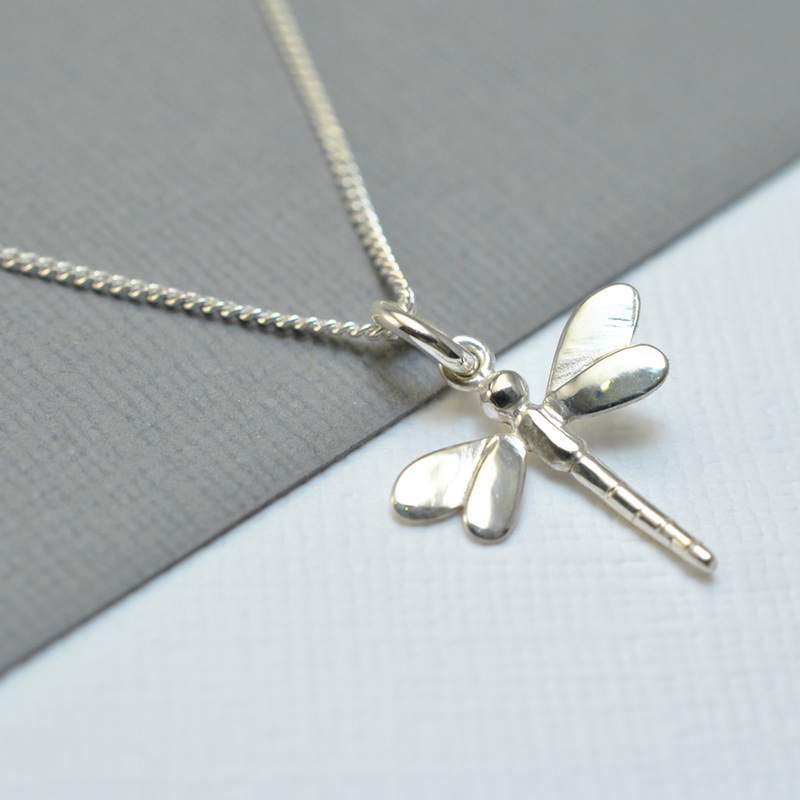 We certainly believe this silver dragonfly necklace would make a thoughtful gift, but who’s to say you can’t treat yourself too. 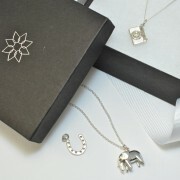 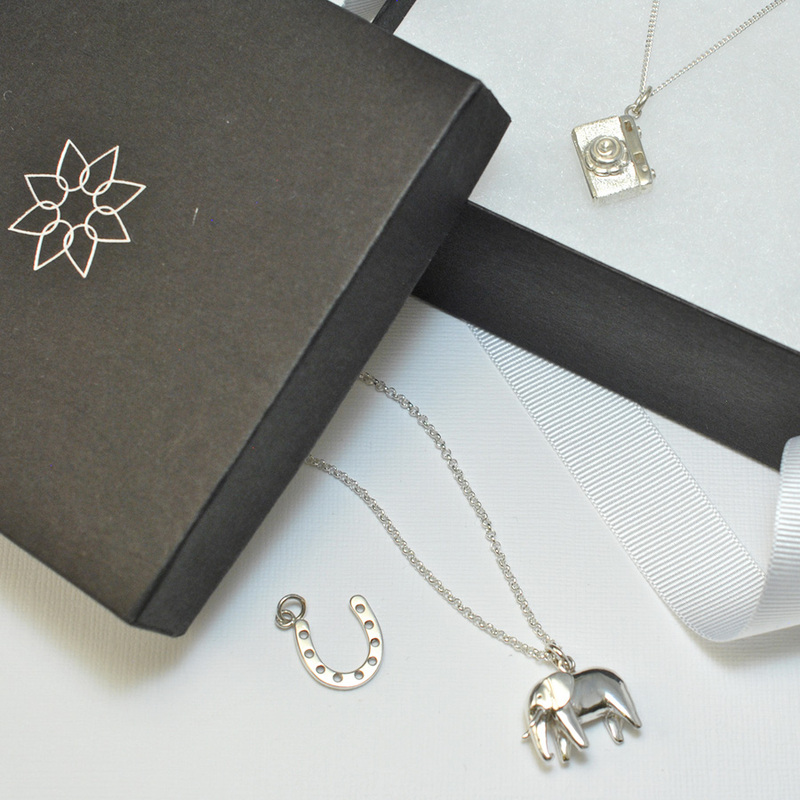 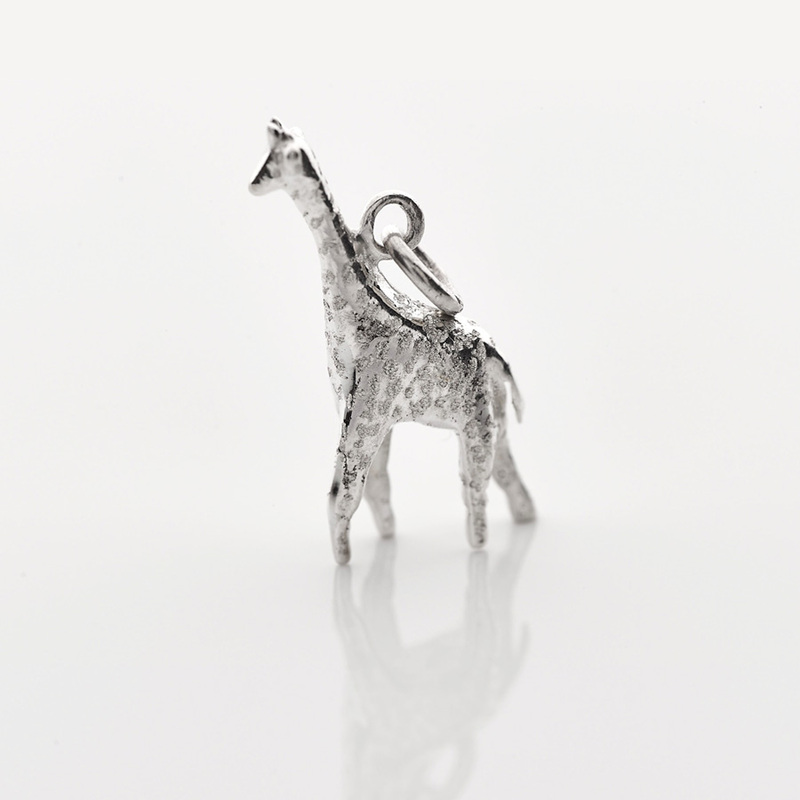 It comes perfectly packaged in our Asimi presentation box complete with bow and silver care card.